Buy Automatic Seed Counting Machine on Hot Sale - Shandong Microwave Machinery Co.,Ltd. Brief introduction of Automatic Seed Counting Machine on Hot Sale in shandong microwave machinery co.,ltd. 1.Automatic Seed Counter can automatic count kinds of grain by setting number.In agriculture is mainly used in grain count.Rice,wheat,sorghum,corn,vegetable seeds etc.When it reach to the setting number the instrument stop work itself. 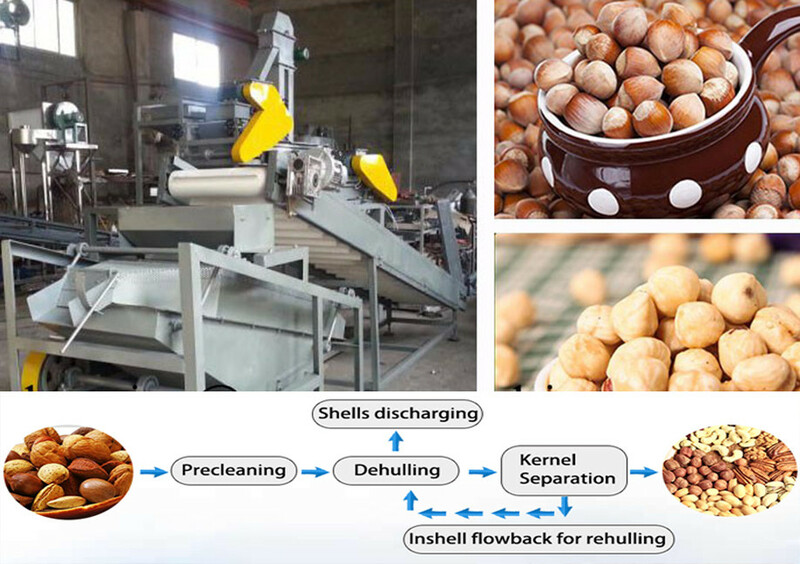 The instrument is widely used in institute of agricultural sciences,the agricultural universities,colleges and institutes,the seed system,in the grain department inspects the seed target,the survey weight if a thousand seeds,germinates counts and sows seeds counts and so on. 2.Suitable plate for more accurate counting.The correct count requests seed in a line,fall in turn,falls a grain to have a projections,count 1 grain. 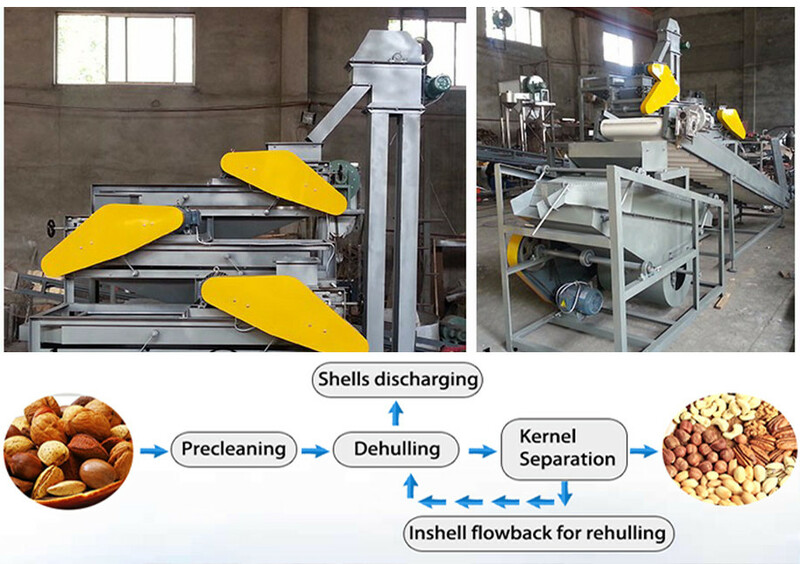 3.The machine not only for small particles but also big particles by changing plates.Rice,wheat,vegetables seed,corn,bean,sunflower seed etc. Both big sample & small sample.